Home / 20th Century Fox / Adam Devine / Anna Kendrick / Aubrey Plaza / Mike and Dave Need Wedding Dates / movie / press release / Warner Bros. / Zac Efron / Wild girls meet hard-partying boys in “MIKE AND DAVE NEED WEDDING DATES"
Wild girls meet hard-partying boys in “MIKE AND DAVE NEED WEDDING DATES"
Anna Kendrick, Zac Efron, Adam DeVine and Aubrey Plaza star as the troublesome quartet in the upcoming adult romantic comedy, “Mike and Dave Need Wedding Dates” where boys meet girls by accident (literally!). 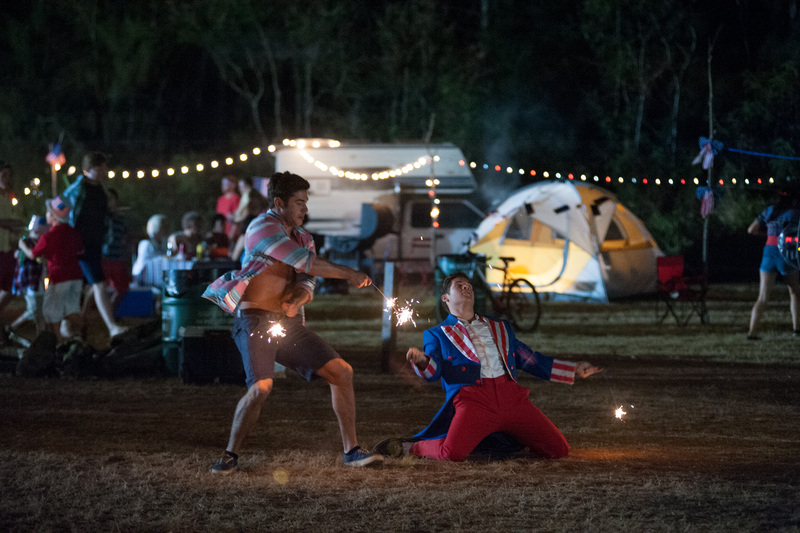 The R-rated movie “Mike and Dave Need Wedding Dates,” where DeVine and Efron take on the titular roles, are warned by their family to smarten-up their hard-partying ways before their sister’s wedding in Hawaii, and to bring two respectable girls as dates. After posting an ad on Craigslist, they’re contacted by a cadre of prospective suitors, and they ultimately settle on Alice (Kendrick) and Tatiana (Plaza), whose interest in Adam and Dave extends to little more than the prospect of a free holiday on the islands. 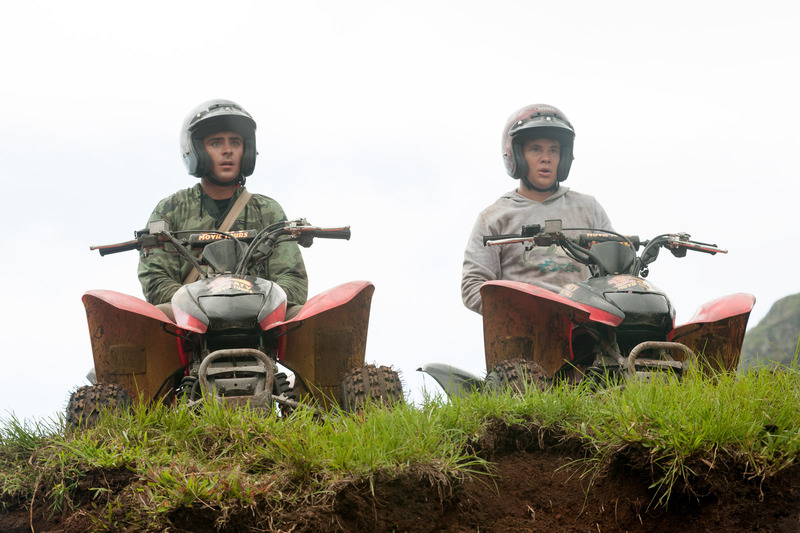 The film is based on a true story – though the real Mike and Dave sensibly decided not to bring dates from Craigslist in the end. The motion picture takes the intriguing idea of two brothers finding dates for a wedding and runs with it, adding unexpected layers of heart and two outrageous new lead characters. Mike and Dave have reassured their sister and parents that they’ve got the wedding wired. There will be no craziness, stunts, mischief, trampolines (don’t ask!) or fireworks. They’ve found the perfect dates to keep things under control. “Mike and Dave Need Wedding Dates” opens September 14 in cinemas from 20th Century Fox to be distributed by Warner Bros.